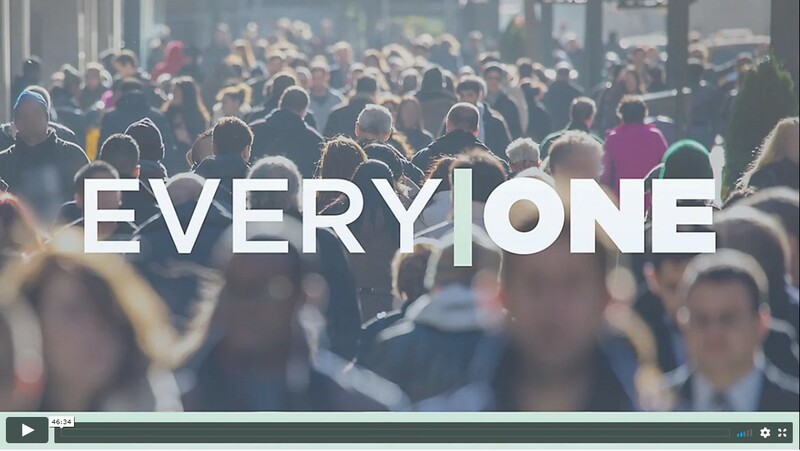 Every|One is an initiative to expand the Kingdom of God in the East Bay Area through Blue Oaks Church and through God’s provision. We believe the next step for us is to find a permanent location in Pleasanton that creates a strong foundation to expand our physical presence in Livermore, Dublin and San Ramon. Buying a building for church use requires zoning, financing, and remodeling. Here’s the status of these key points. Every neighborhood and building in the City is zoned for a type of use. The building we are purchasing is zoned for office use or light industrial use. In order for it to be used for congregational space, the City must approve the change of use. This is called a Conditional Use Permit (CUP). The City conducted a preliminary review of our site plan and proposed interior space use plan. The main issue to address is sufficient parking. Please pray that our neighboring building owners are willing to negotiate parking agreements that meet the City’s requirements. Purchasing a building for a church is similar to purchasing a home. We need to select a banker who will loan funds for us to purchase the building and to remodel it into a church. The banker decides the minimum required down payment and the maximum loan amount that our annual operating budget can support. The combination of these two variables is called the loan to value ratio. If the loan to value ratio can’t support both the purchase of the building and the remodeling costs, then we must raise additional funds to pay for the difference. Please pray for God’s provision that giving to the Every|One fund will be sufficient for purchase and remodel. Please consider a gift of cash or appreciated assets to the Every|One fund. A church building and an office building have very different use of interior space. Additionally, whenever you convert office space to congregational space you are required to complete seismic upgrades. The building will also require that we raise the ceiling over part of the auditorium. Because we cannot proceed with the detailed design until the City rezones the property, we do not yet know the final remodel costs. The rule-of-thumb estimate we have is between $3 to $3.5 million. It will be further refined as we move into the detail design phase. We can choose to phase in the total remodel if the costs are too high as long as we have sufficient funds for the core items of auditorium, bathrooms, and kitchen. Pray for God’s provision. There are many things that need to happen to make this dream a reality. The building owners in the Koll Center and the City of Pleasanton have to approve the re-zoning. We’ve got to gain agreement from a tenant to move out. We’ve got to arrange a design that accommodates our needs with the money that God’ provides. God’s timing is perfect so pray that God opens the right doors in his perfect timing. Pray for those in our community who need Jesus. Pray that God would lead them to a relationship with Him, and that Blue Oaks would be a place where they can grow in Christ. Pray that Blue Oaks would be prepared for greater capacity to reach out and serve others. If you made a commitment to Every|One in Nov 2016 we want to thank you . If you’ve not yet been able to give toward that commitment please do everything possible to make that happen. If you were unable to make a commitment in 2016 but are now in a position to do so, please make a commitment and a gift over and above your regular tithe or offering. If you’d like to consider giving an appreciated asset such as stock, real-estate or the sale of a business, please contact us so we can help advise you on maximizing a gift to Every|One while minimizing the taxes you pay to DC or Sacramento. Maybe you’re not able to give financially. You still have gifts God can use. We believe every person at Blue Oaks can participate in making this dream of reaching Every|One a reality. Perhaps you love to cook. We will have work parties at some point and perhaps you can help prepare food for the teams. Perhaps you are in the trades and can help in the project through your professional knowledge. Perhaps you know people in your network at the City of Pleasanton where you can put a good word in on our behalf.